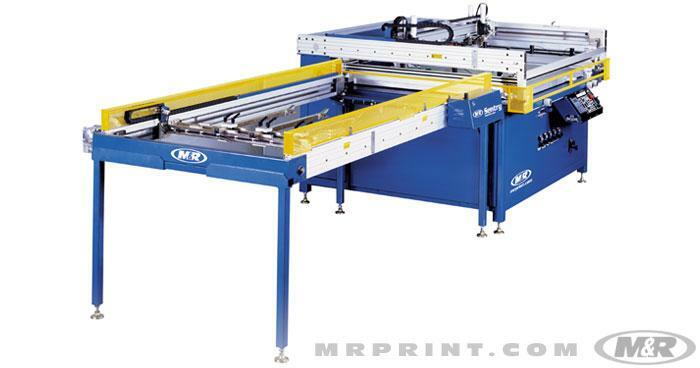 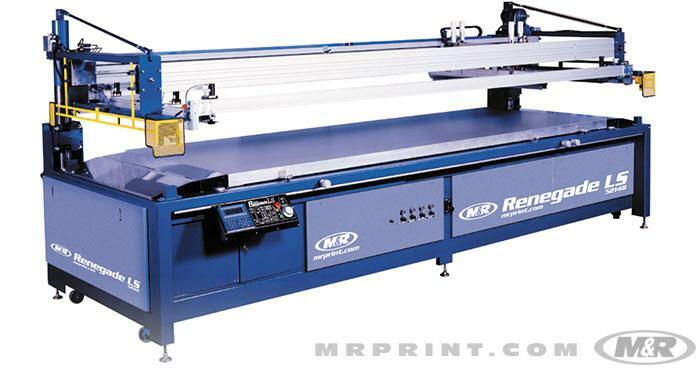 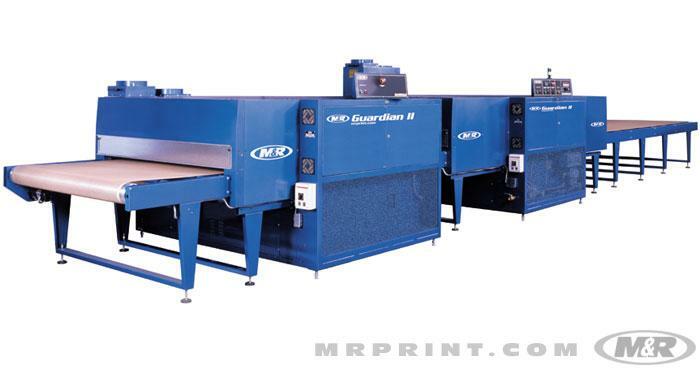 M&R makes the industry's finest graphics screen printing equipment, including Processor II E, the industry’s top inline multi-color print/cure system. 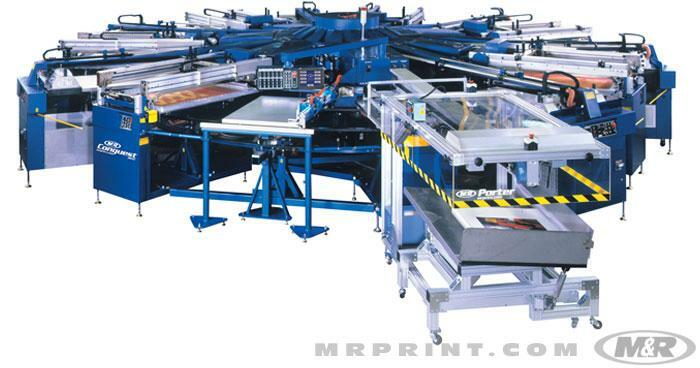 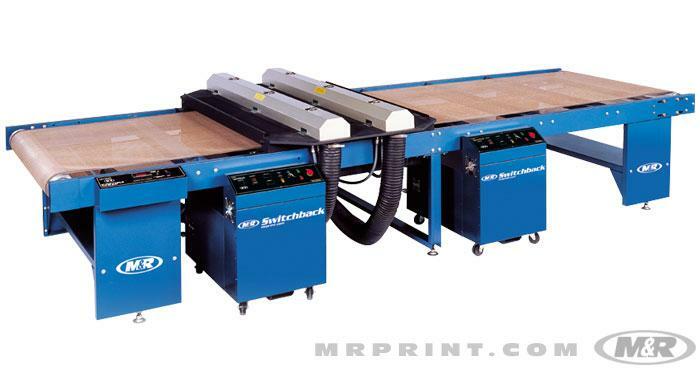 M&R also makes the innovative MultiGrip high-speed multicolor print/cure gripper system. 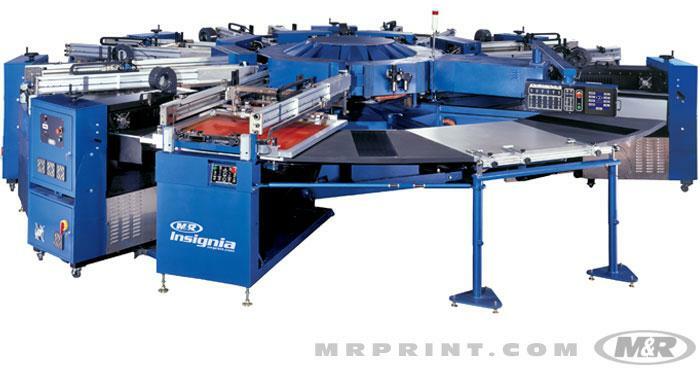 M&R’s Graphics Division includes the popular and innovative Conquest, Insignia, and Insignia B-Zero carousel multicolor print & cure systems, all of which can print and cure up to six colors simultaneously. 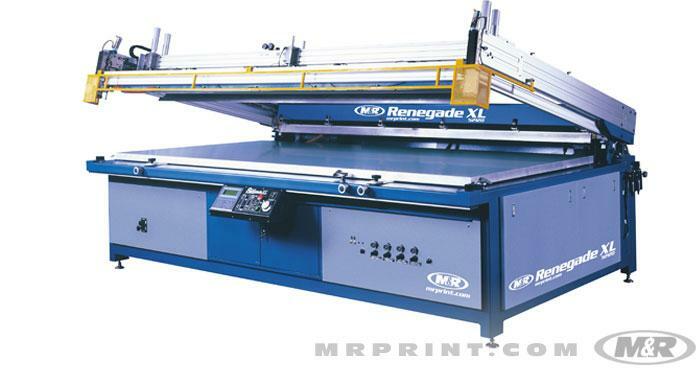 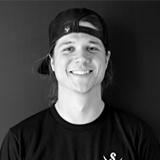 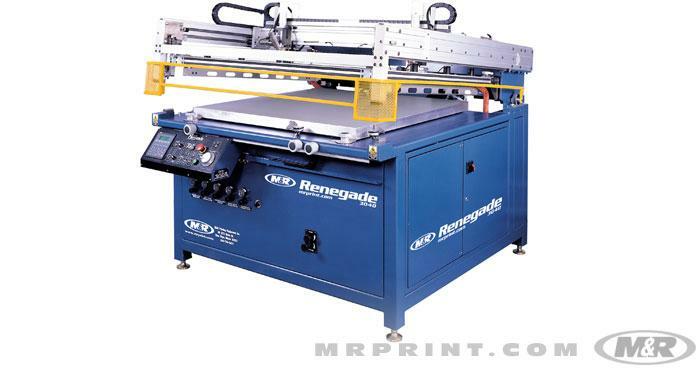 And M&R leads the industry in flatbed graphics screen printing, with three Renegade lines: Renegade, Renegade LS, and Renegade XL. 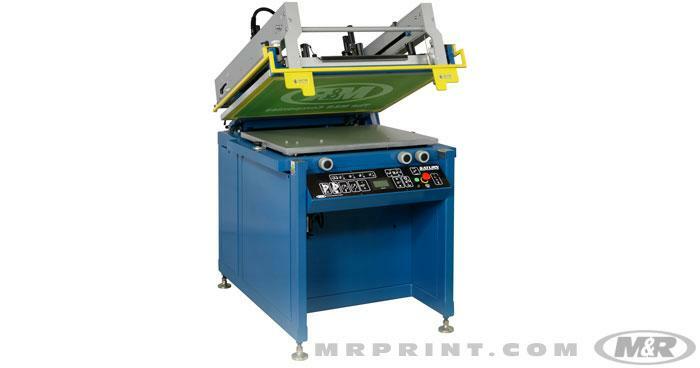 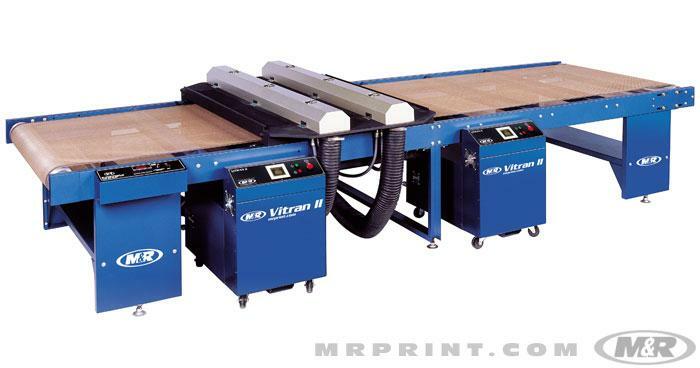 Combined with M&R’s small format Saturn Platinum II screen printing press for graphics, there’s a flatbed press sized for virtually any application.